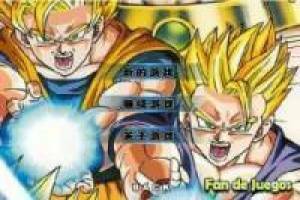 We offer version 2.5 of the game Dragon Ball Fierce Fighting for 2 players. We have new characters and new adventures for you to discover the stars of Dragon Ball games online. 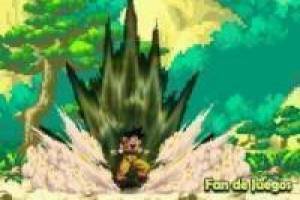 Help Goku and his friends must gather all the magic balls before the tyrant Frieza is done with them. 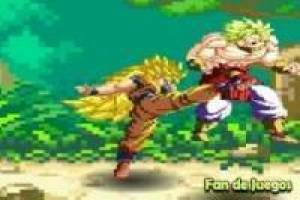 Enjoy the game Dragon ball fierce fighting 2.5, it's free, it's one of our goku games we've selected.